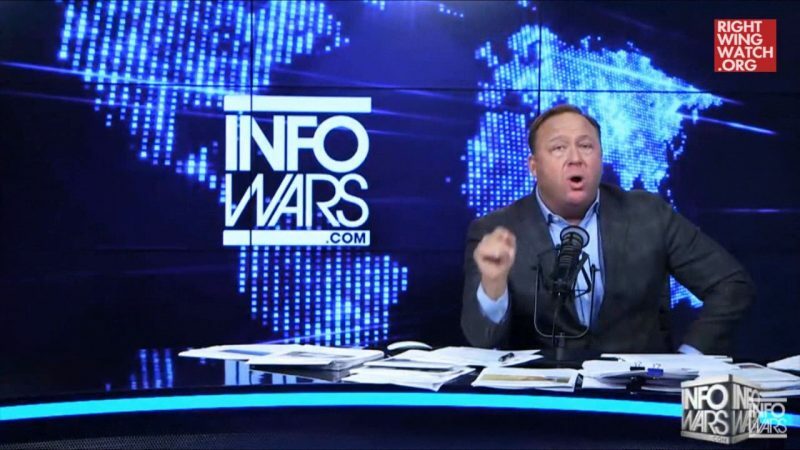 Alex Jones, the conspiracy theorist who called the Sandy Hook shooting a hoax, claimed that the White House asked him to prepare a report about the supposed censorship of conservative voices online when he recently spoke with President Trump. 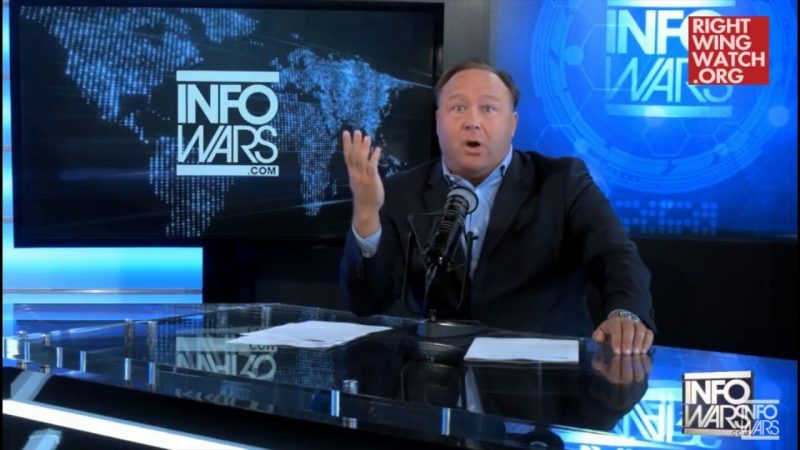 Yesterday, on his daily Infowars show, Jones claimed that tech industries are working to censor websites like his own but they aren’t willing to “implement the censorship fully because they’re afraid [that] Congress and Trump might call them out.” A recent Pew Research Center poll found that a majority of Americans believe that social media companies censor specific political viewpoints, despite a lack of concrete evidence illustrating any such systemic discrimination; rather, it seems the opposite is true. 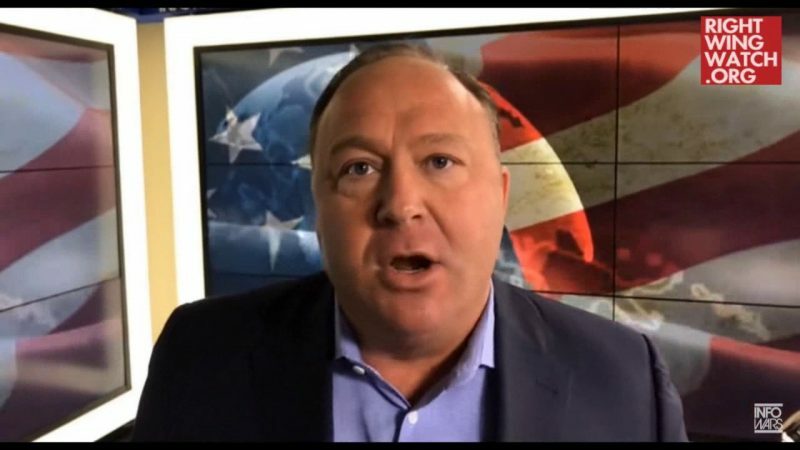 Jones claimed that he has recently talked to “the White House, the president and his supporters” to tell them about his beliefs that conservatives are being secretly censored on social media. As a result of those conversations, Jones says, the White House requested that he write a report for their review. Jones warned that tech companies are getting ready to shut conservatives down. “I’ve said, ‘Please, they’re censoring, they’re doing it. Do something.’ And they’re like, ‘Well, what are they doing? Write us a report.’ So I’m in the process of doing that, but it’s here. And so, they’re ready to launch on all cylinders, ladies and gentlemen. 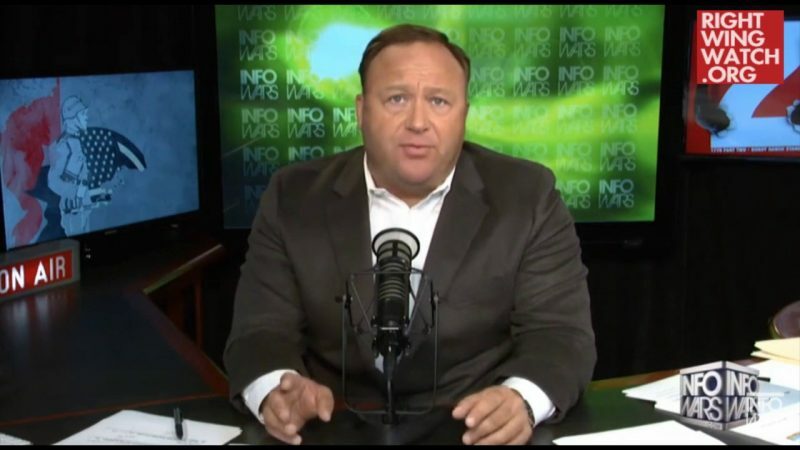 They’re ready to try to shut this whole thing down right now,” Jones said.